Beechcraft designs, builds and supports versatile and globally renowned aircraft, including the King Air turboprops, piston-engine Baron and Bonanza, and the T-6 trainer and AT-6 light attack military aircraft. Its 5,400 highly skilled employees are focused on continuously improving the company's products and services which are sold to individuals, businesses and governments worldwide. In business since 1932, Beechcraft has built more than 54,000 aircraft and more than 36,000 continue flying today. It leads the industry with a global network of more than 90 factory-owned and authorized service centers. The company's headquarters and major manufacturing facilities are located in Wichita, Kan.
King Air 350i - Equipped with the Rockwell Collins Venue(TM) cabin management system and state-of-the-art Beechcraft FlexCabin capability, the King Air 350i sets the standard in cabin comfort, business capability, in-flight productivity and entertainment. It delivers unmatched fuel efficiency and the lowest operating cost per seat mile, making it the greenest aircraft in its class. The King Air 350i is the perfect addition to any corporate fleet. King Air 250 - Building on a reputation of proven performance, the next-generation Beechcraft King Air 250 features composite winglets and lightweight composite propellers, delivering improved runway performance, range, speed and enhanced climb. Passengers travel in quintessential King Air comfort, easily moving about in the spacious square-oval cabin over long-distance journeys. 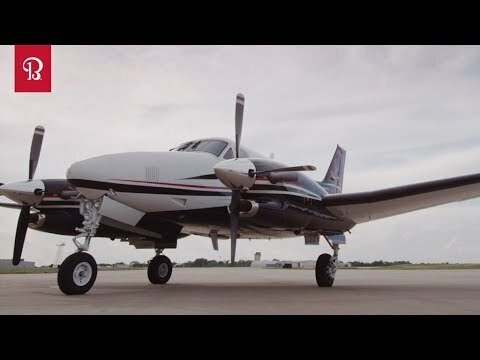 The King Air 250 further defines mission reliability with a ram air recovery system that maintains peak performance when the anti-icing system is activated, resulting in a high-performance, all-weather aircraft. King Air C90GTx - Key enhancements to the King Air C90GTx include an increase in gross weight and the addition of composite winglets, which improve climb performance and further increase fuel efficiency. Featuring a cabin 50 percent larger than some very light jets, the C90GTx seats up to seven passengers in its famed squared-oval design, allowing greater passenger comfort. It includes an in-flight accessible, heated and pressurized baggage storage area along with a private aft lavatory as standard. Baron G58 - The twin-engine piston aircraft that pilots aspire to own, the Baron G58 offers unmatched performance and range/payload capabilities in its segment. It also features a premium cabin that provides the best ride of any twin-engine aircraft, including flexible seating that allows for seating of two, four or six people, with the option to reconfigure and remove seats to accommodate mission needs and large baggage items. Its flight deck includes fully integrated Garmin G1000® avionics with a GFC 700 flight control system and new GWX 68 color weather radar. Bonanza G36 - The most prestigious high-performance single-engine piston on the market, the Bonanza G36 offers six passenger comfort and cabin flexibility not found in similar priced four-seat aircraft. It also features Garmin G1000® avionics and a GFC 700 flight control system, making the best selling personal aircraft the most capable Bonanza yet. T-6 - The T-6A Texan II is the military trainer for the U.S. Air Force and U.S. Navy's Joint Primary Aircraft Training System. 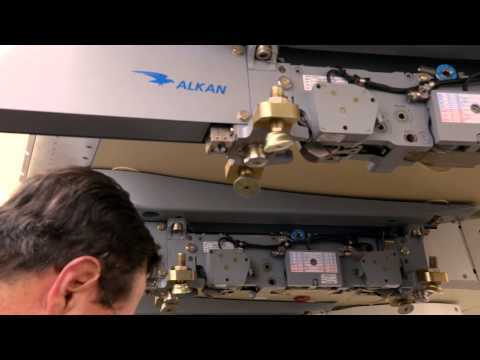 It is also in use by the Hellenic Air Force of Greece, the NATO Flying Training Canada program, the Iraqi Air Force, the Israeli Air Force, the Royal Moroccan Air Force and the Mexican Air Force. 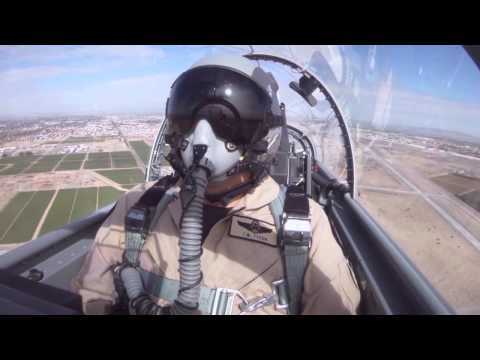 Our next-generation military trainer - the Beechcraft T-6B/C with 95 percent commonality with the T-6A Texan II - has upgraded avionics and head-up display for basic to advanced training. AT-6 - The AT-6 draws its heritage from the Beechcraft T-6 A/B Texan trainer. Designed to provide close air support and meet the demands of irregular warfare environment, the AT-6 is outfitted with a more powerful engine, a variety of self-protection mechanisms, multiple secure communication functions and advanced surveillance and reconnaissance capabilities. Special Mission - Beechcraft Corporation also markets, produces and supports a whole range of special-mission aircraft for militaries and governments worldwide. Missionized versions of the Beechcraft King Air series, pistons, and Hawker series are currently in service worldwide. 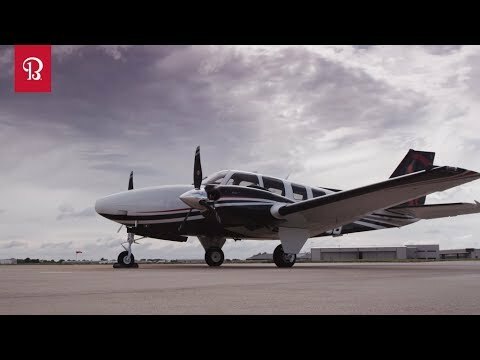 The Beechcraft King Air 350ER, offers extended range and a variety of surveillance radar, ISR, air ambulance and special-mission capabilities.